The iPhone 6 isn’t the only Apple hardware in high demand. The company’s first computers have become collectors’ items in recent years. 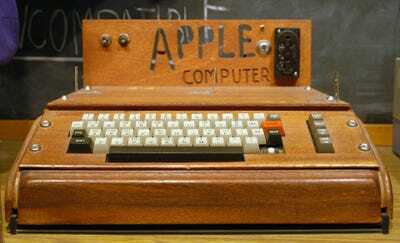 An Apple I computer thought to be one of the first ever made sold for nearly a million dollars in October. Apple cofounders Steve Wozniak and Ronald Wayne recently sat down with Computerworld to talk about Apple’s beginning and their first computer, the Apple I.
Apple fans may have heard of Steve Wozniak, but fewer know Ron Wayne’s story. Steve Jobs asked Wayne to persuade Wozniak to join the company. At one point, Wayne owned 10% of Apple. That stake would be worth north of $US68 billion today, based on Apple’s market capitalisation on Friday. Wayne cashed out days after officially joining Apple. He was paid $US800 for his shares. That’s roughly three grand in 2014 dollars, according to the US Inflation Calculator. Wayne doesn’t harbour any regrets about the partnership, though. Wozniak told Computerworld he wasn’t shocked by the uptick in demand for old Apple products. 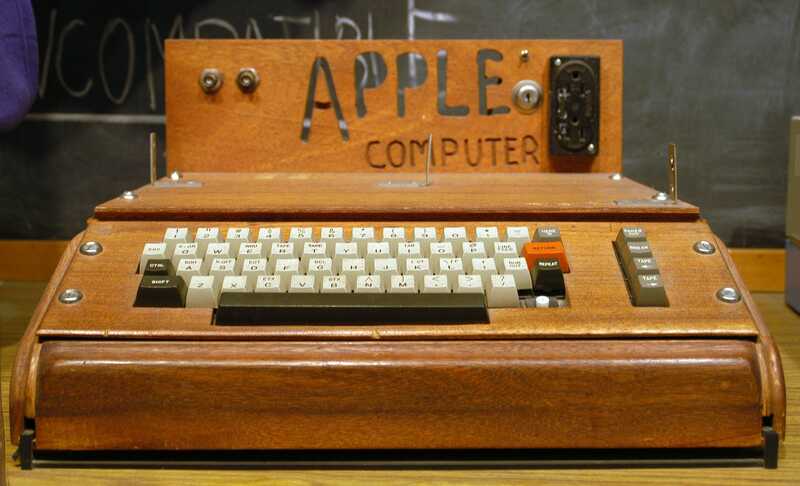 The Apple cofounder remembered the company’s early days fondly.